In our previous Push Money App Scam reviews we have tried to provide all the facts and evidence required in order to prove to our readers and subscribers just how insidious and deceptive this fake trading app really is. Still, despite our concerted efforts to warn and caution opportunity seekers, many have chosen to ignore our blacklist notification and proceed to fund trading accounts under false pretenses and hyped up claims. But today we have a special surprise for you, we have investigated and found the real identity of Dennis Moreland. We will reveal this information to you in a very straight-forward and transparent way, and after you finish reading this shocking review your jaw will drop you will probably pinch yourself if you have previously fallen prey to this vile scheme. Keep reading to see how we exposed these Push Money crooks and why the complaints are so frequent and disturbing. Official Scam Website, Login and Member Access Page: http://thepushmoneyapp.com/privateinvite.php? Dennis Moreland is really David Williams! He is an actor and has done some commercials as well as a B Movie named Teal’s Legacy. We have embedded two YouTube videos validating this fact and confirming our initial findings and conclusions. 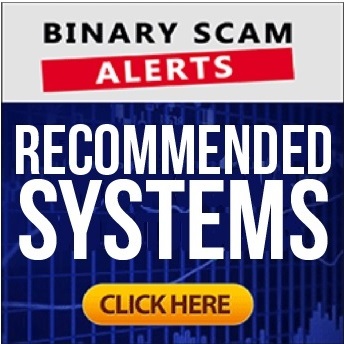 For those of you who have been following binary options robot scam reviews online, you will immediately understand that this is not the usual article. We have found the actual “smoking gun” and all the proof in the world anyone can ask for when trying to ascertain if a signals system or auto-trader is legit or bogus. Above you will see him starring at a commercial for Royal Moore Auto Center in Hillsboro, and below you can see him sipping wine on the set of Teal’s Legacy, another B movie you will most likely never see in your life. If you have been scammed, suckered, or taken for a ride by the Push Money App and this cheap actor you now have validation for your concerns. We understand you need the money and are just looking for an opportunity to cash in on the next “big thing”, but the Push Money App is not it! Dennis Moreland and Mike Callahan are now promising you profits of more than $1,000 per hour. “You’ve been sent here by private invitation only. We just went live and the money is moving fast”. This is how the sales video starts, then Moreland goes on to refresh the bank statement on his cellphone and each time he does it the numbers grow. He claims that the money is not even his, and belongs to one of the new beta testers who joined “5 short minutes ago”. Then he proceeds to say that in 2015 a lot of people lost a lot of money, and he saw it first hand so it “pissed him off”. He claims he will pay you for the time you spend watching this video. He goes on to present a check in a theatrical way and then says he will tear it up because you now have a chance to print checks like this every hour. “Do I have your attention now?” Then the parade of fake testimonials continue starting with Rodney and his heavy Southern accent, then Margaret with the surprised look of “do you believe what I’m seeing? I just pushed for money and now I’m rich!” In the meantime while all of these paid actors are babbling you can see pictures of the fast life with fancy cars, yachts, jewelry, and mansions running in the background. After that we have Amy (the wife) who enters the picture and starts laying it on really thick. Moreland says she manages the support team and maybe one day you will have a chance to speak with her. Eventually they hop on a car and drive to Mike Callahan’s house to meet the new beta testers and start activating accounts. This is where all the winners meet and thank them for changing their lives and making them financially independent. In reality, there are no “cash windfalls” and the only ones making the money are the crafty affiliate marketers promoting this atrocious system and the unregulated brokers operating in cahoots with these cyber-hooligans. The use of inflated bank accounts, hyped up claims of easy money on auto-pilot, fake testimonials, and aggressive false advertising tactics are clearly evident. 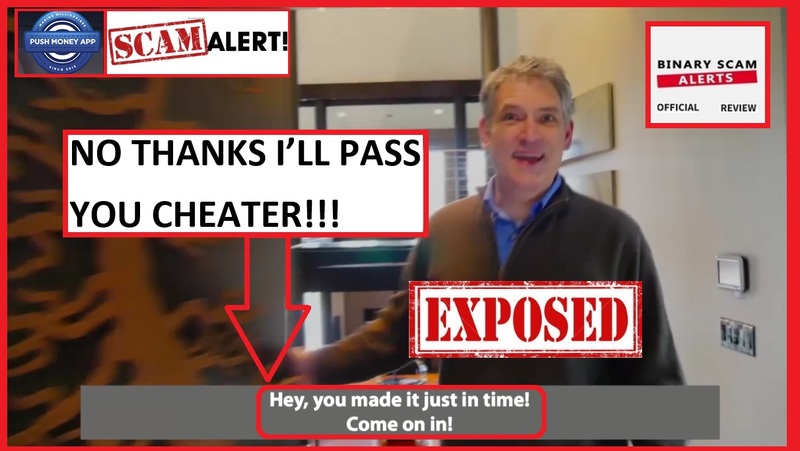 This is one of the most deceptive and misleading scams ever produced by seasoned online promoters, and it is directly responsible for wiping out thousands of bank accounts and ruining families and businesses. In essence, the saying “out of the fire and into the frying pan” is very much relevant here. The people who are being shamelessly targeted here are clearly not wealthy investors who can afford to lose money. These are mostly every-day people who are looking to improve their financial situation, and end up losing the little money they had to begin with. Its NOT FREE so get ready to deposit at least $250. This money will be charged to your credit or debit card by one of their rogue brokers. Its not a secret that there are plenty of website owners who chose to promote this pile of trash. They are either getting paid a fixed fee or performance based commissions for their cooperation. The ones you must stay clear of are Gemini 2, Orion Code, Dubai Lifestyle App, Automata Formula, and Millionaire Blueprint. There is a plethora of offers out there offering you massive riches on auto-pilot and a sea of gold at your fingertips. The majority of these apps are useless duds at best and in most cases thieving software designed with the premeditated intent to steal your money. Fortunately we have compiled a few select systems that have passed our credibility tests and are totally legit, profitable, and accurate systems. So take your pick, they are all the creme of the crop! The Push Money App by Dennis Moreland and Mike Callahan is a very elaborate and well-orchestrated BLACKLISTED SCAM. In our unique review we have provided a factual base of evidence which completely debunks the outrageous claims made by this cheating duo. Our staff has gone to extreme measures and reached the people in the production company who were very hesitant to provide us with this information since it is a breach of trust and could cost them their job. But after some cajoling and flattery we were able to finally seal the lid on this deceptive hoax and conclude our investigation. A word of caution, if you have received a SPAM email invitation, or saw an ad anywhere inviting you to try out the Push Money App, make sure to report it or unsubscribe immediately and never download the software since there is nothing genuine or legit about this fake app and signals system. Today we know it is run by greedy affiliate marketers with deep pockets and devious minds, and they are out to steal your money. Please make sure to join our Facebook Group and Subscribe to Our YouTube Channel, that is where we answer your questions.